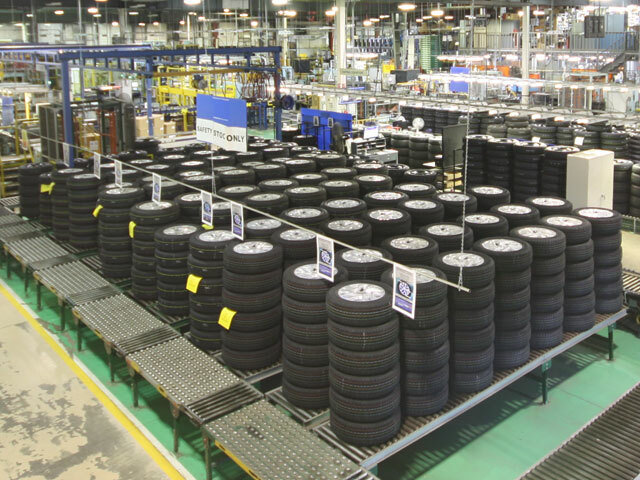 Tires and wheels are assembled in highly automated production lines for over 1,600 cars per day. That’s over 2 million tires per year! 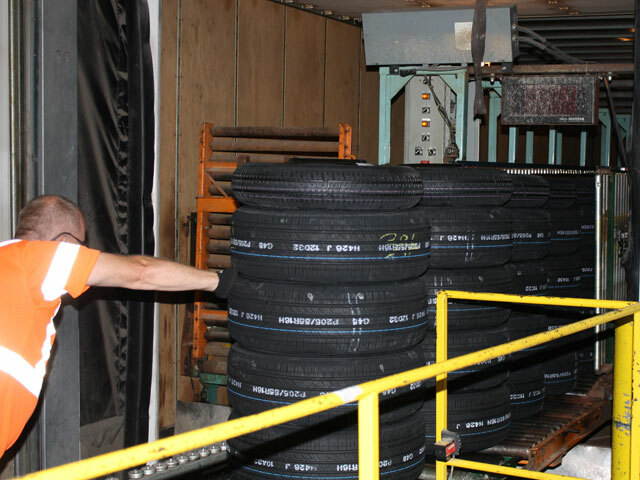 Tire Assemblies are built and delivered to order and arrive at our customer’s line in the exact sequence as required. 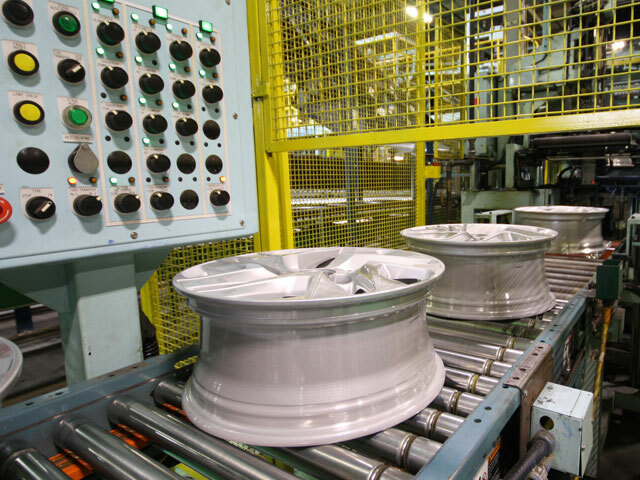 Starting in 1998, Simcoe Parts Service Inc. ventured into the Tire & Wheel Assembly business supplying Honda with quality Tire & Wheel Assemblies. 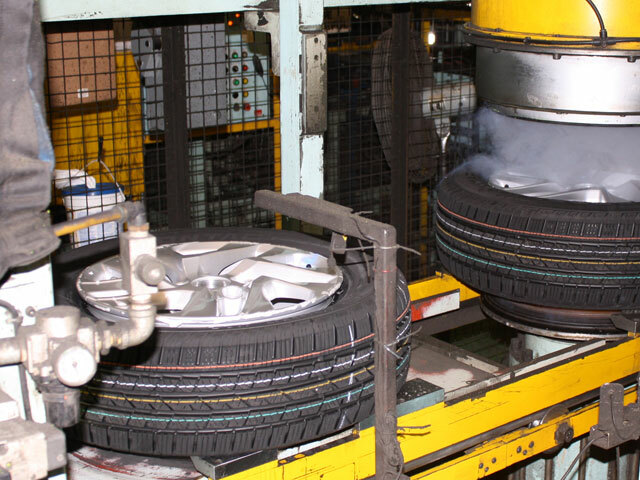 Over the years and many model changes, Tire Assembly has grown and developed into a leading edge assembly facility. 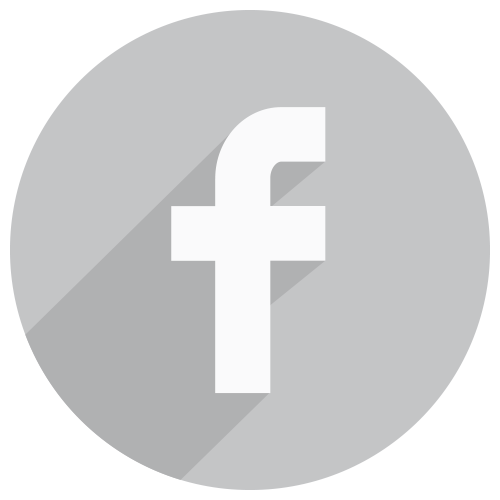 SPS has developed many systems and processes over the years to improve on quality and delivery, thanks to the support and dedication of our Associates we continue to grow and improve. 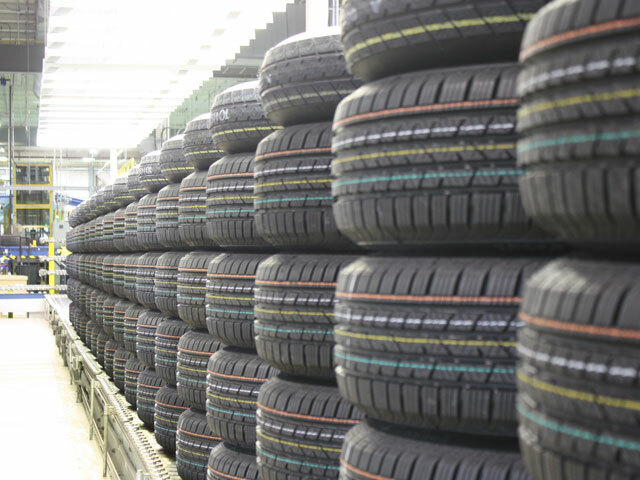 Although assembling tires sounds like a simple process, there are many quality and safety checks required to make an assembly ready for use on a new vehicle. 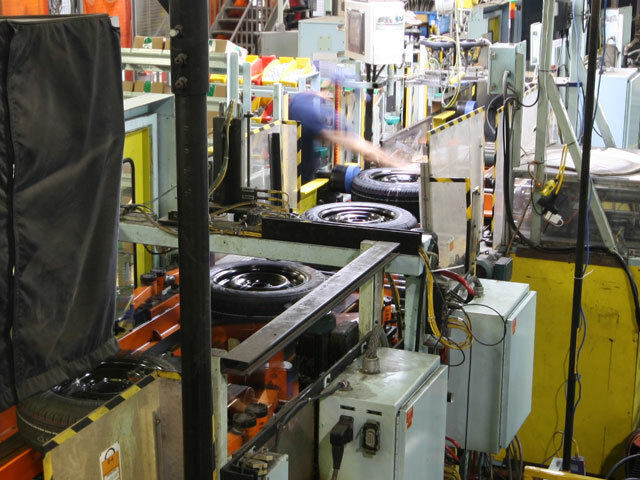 Our Tire Assembly process, measures, mounts, inflates, balances and inspects every assembly processed at our facility. Our trained skilled Associates take a lot of pride in the work they do everyday making sure the correct parts are shipped to our customer and ensuring they meet or exceed every quality and delivery requirement. 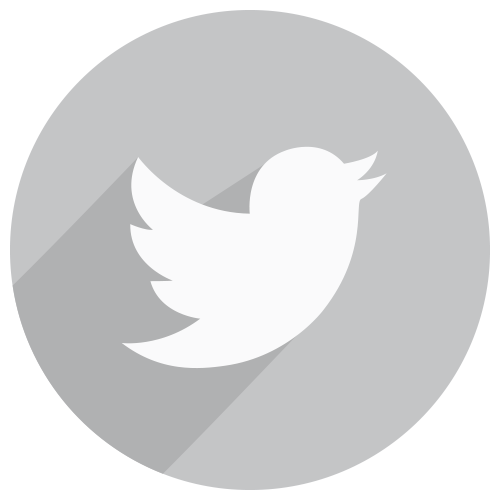 As a QS 9000 and ISO 1400 Certified Company we utilize documented processes to train our Associates and maintain our quality and delivery standards while being a responsible corporation and respecting environmental preservation. We currently Assemble and ship over 2 million assemblies every year to meet our customers production requirements. 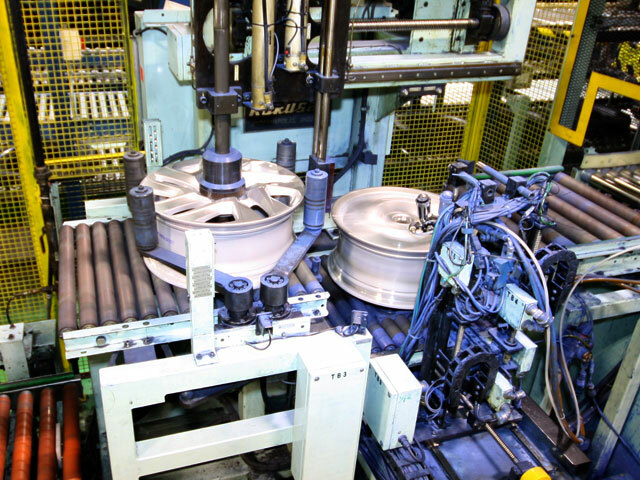 SPS Tire Assembly currently utilizes 3 Mass Production Lines capable of producing Steel or Aluminum 15” Assemblies through 19” Assemblies, we also have the capability to install and test TPMS Sensors (Tire Pressure Monitoring System). Tire Assembly is an exciting department to work in with many processes to learn and continuous changes in the Tire and Wheel industry. Do you require automated assembly services?